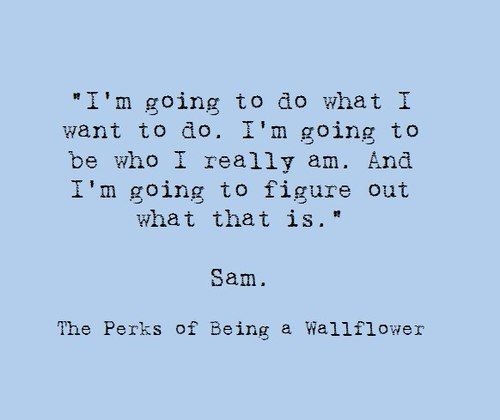 The Perks of Being a Wallflower is a coming-of-age novel by Stephan Chobosky. 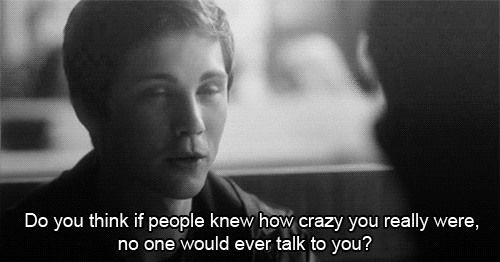 It’s the story of an introvert freshman (Charlie) who is always confused about life. Until he is joined by two of his seniors (Patrick and Sam) in the school. They introduce him to a new dimension of life and ultimately he learns to love, grow and make friends. A movie has also been made, as an adaptation of this novel. 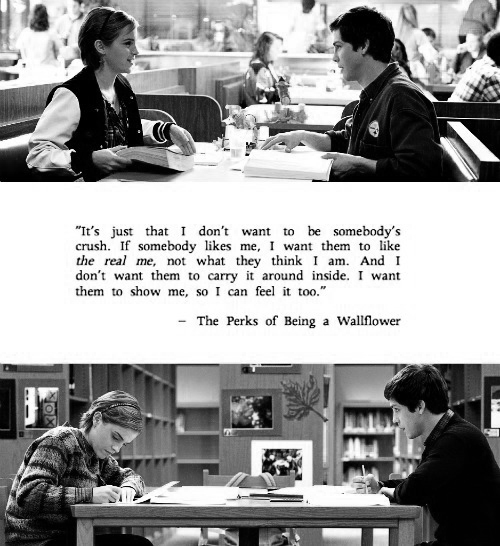 Here we have gathered the best of The Perks of Being a Wallflower quotes for you all. Let’s enjoy! Things will be good soon enough. 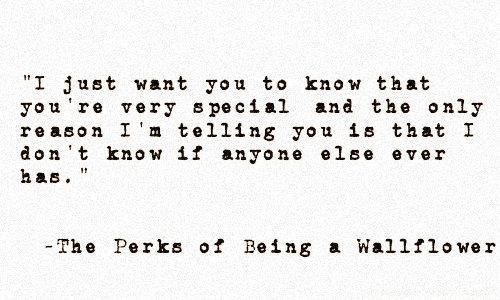 You are very special and you must know that. We all experience that one special moment. A hopeful kind of sadness takes time to recover. You see and understand things. 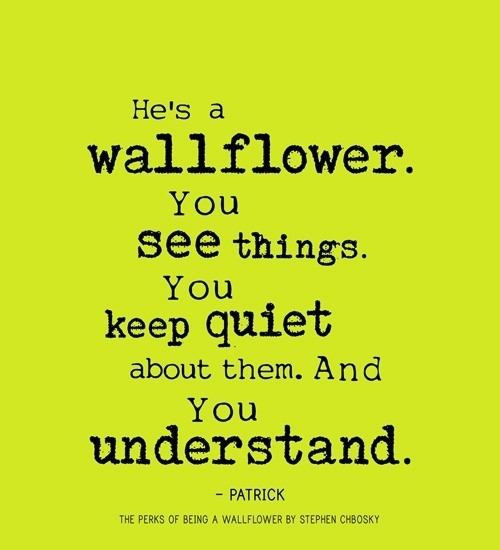 That's why you are a wallflower. I don't know if you ever felt like that! Sometimes it's really hard to determine your tomorrow. 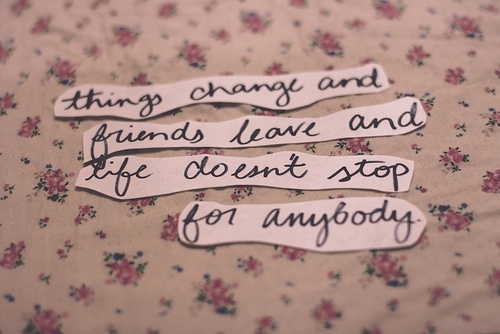 Life does not stop for anybody. Believe that you are doing okay! Bad and beautiful days; all are a part of life. Surround yourself with the right type of people. 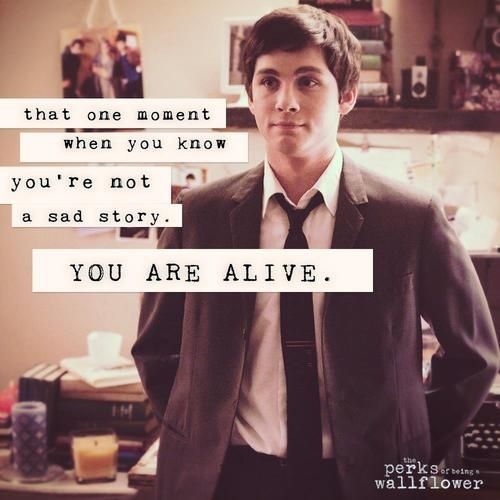 You are not a sad story at all if you are with your loved ones. Happiness of others is what matters the most. Be who you actually are! 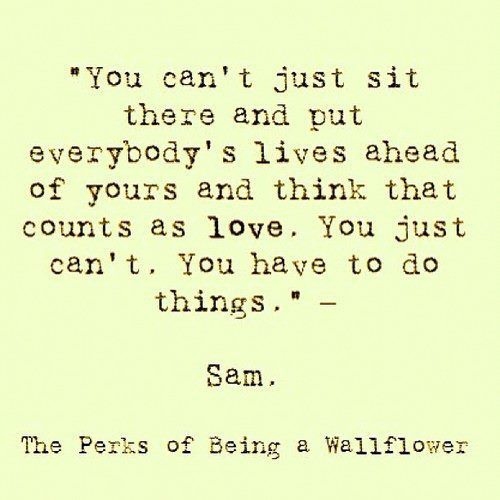 That's the lesson that we learn from perk of being a wallflower quotes. Do these people really exist! I want them to like the real me! Good question. Do you have the answer? The best way to live the life! Awww! We all want that! 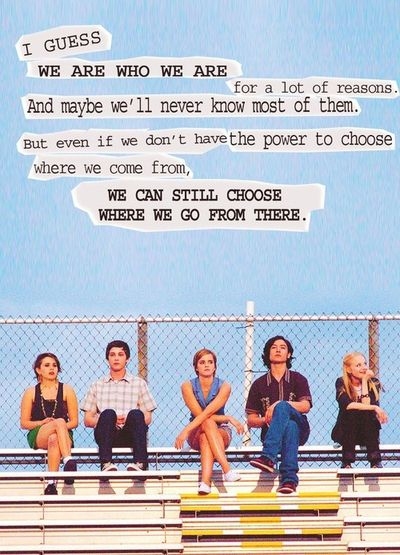 One of the sweetest The Perks of Being a Wallflower quotes.